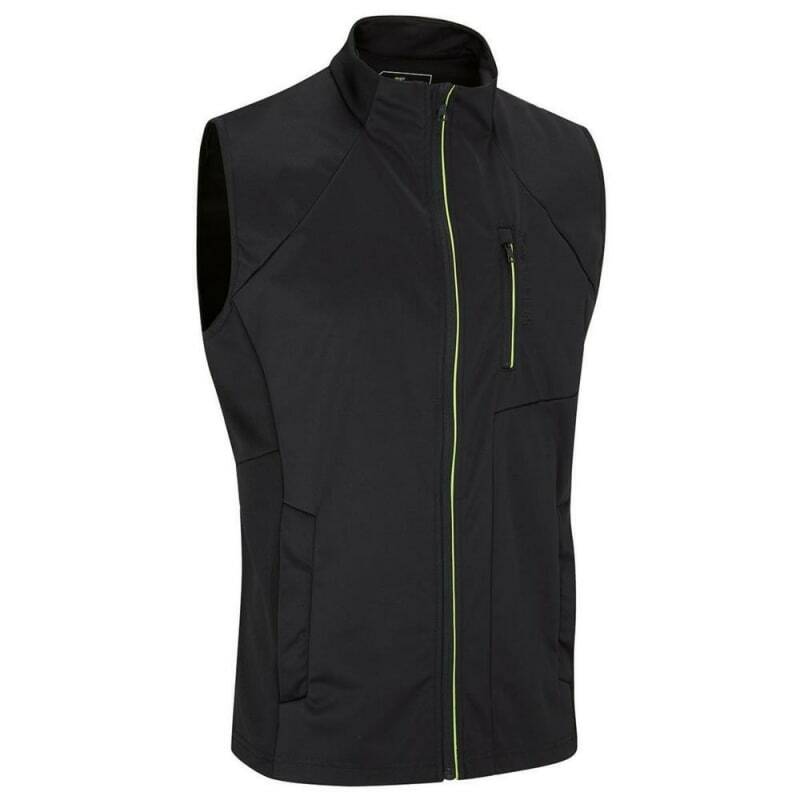 This Stuburt Vapour Sport is a full-zip sleeveless gilet tailored from breathable polyester stretch fleece fabric, providing excellent windproof and thermal insulation properties. It also features Stuburt’s DRI-back moisture transfer technology to help keep body temperature on an even keel in a variety of weather conditions. Finishing touches on the style front include a debossed logo on the chest plus contrast tipping on both the handy zipped waist pockets and the elastic grip tape on the rear hem.